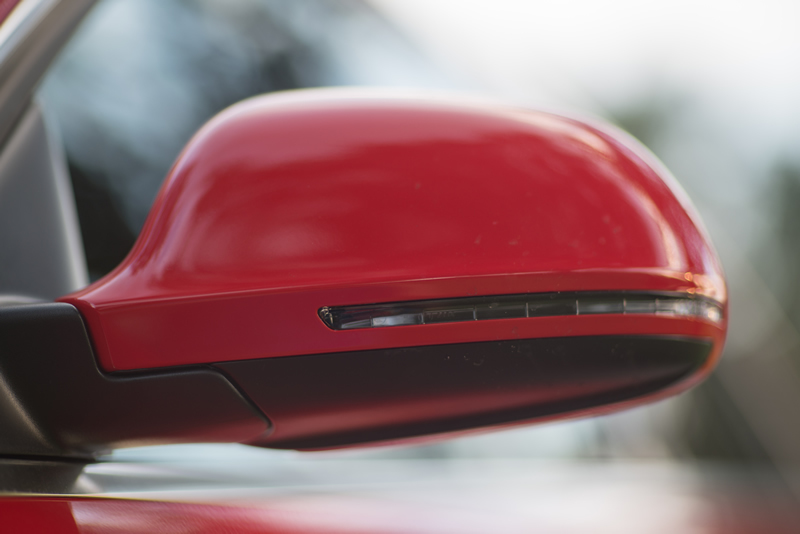 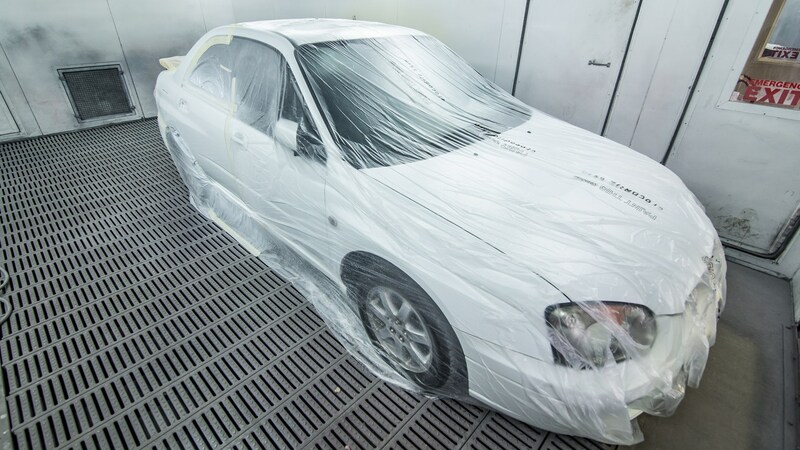 Through advances in technology, vehicle manufacturers are constantly improving construction methods and materials. 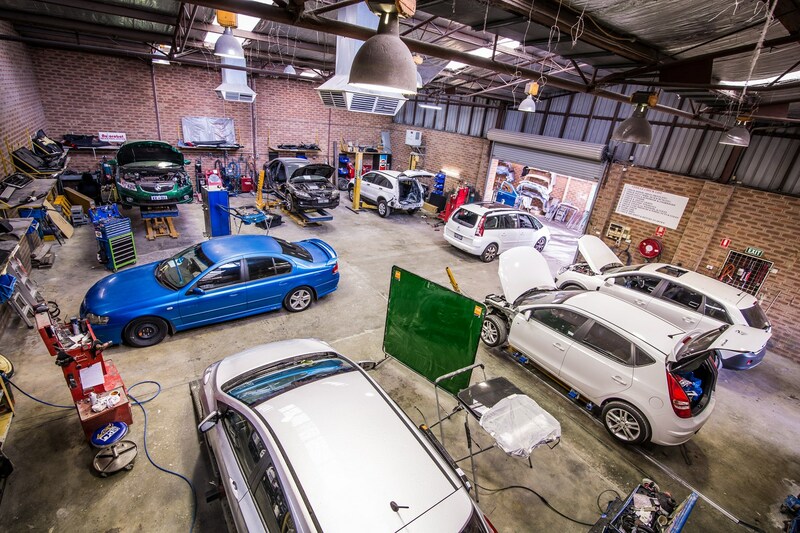 Consequently, the team at TC Classics regularly undergo extensive training in the latest techniques and practices. 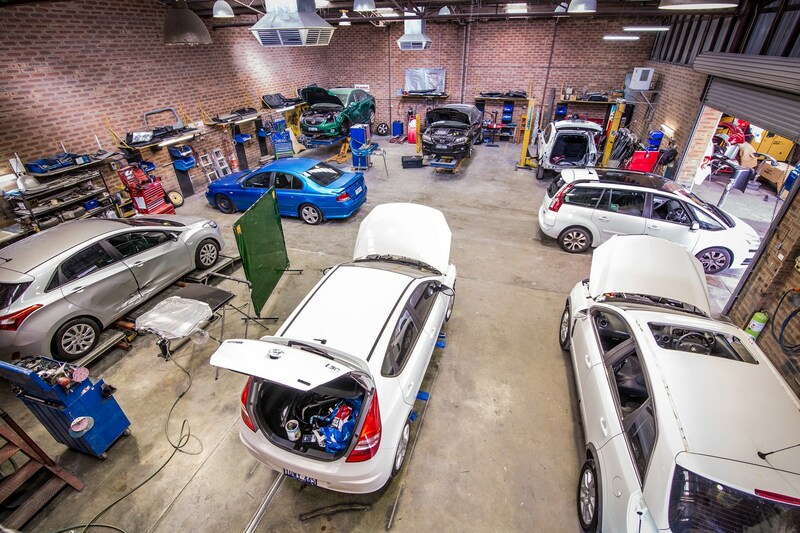 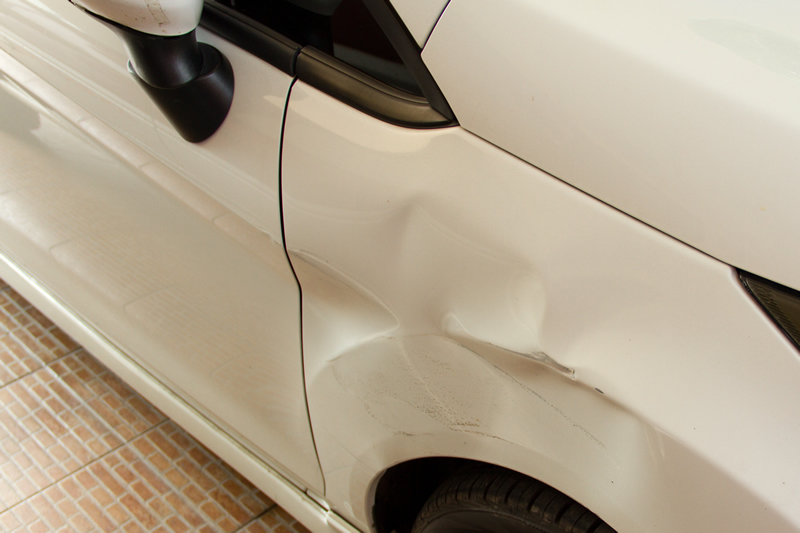 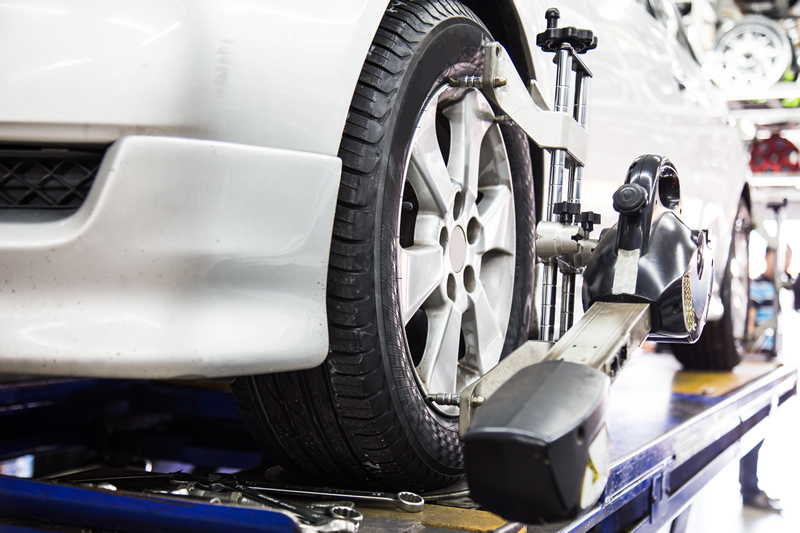 We understand that simply repairing your damaged vehicle is not enough. 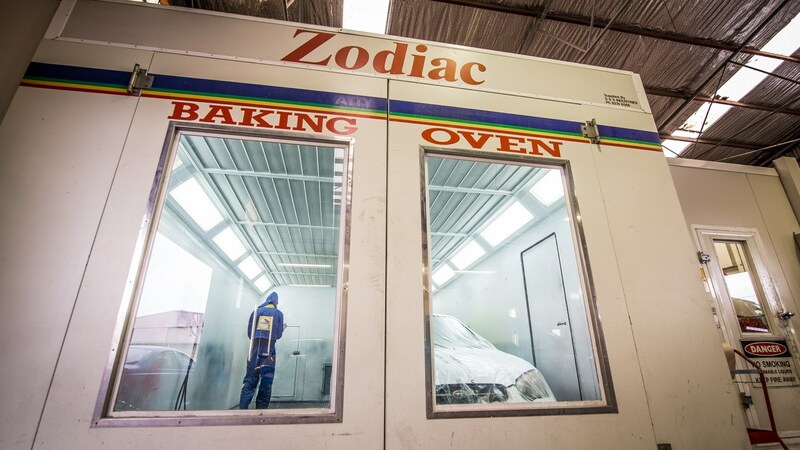 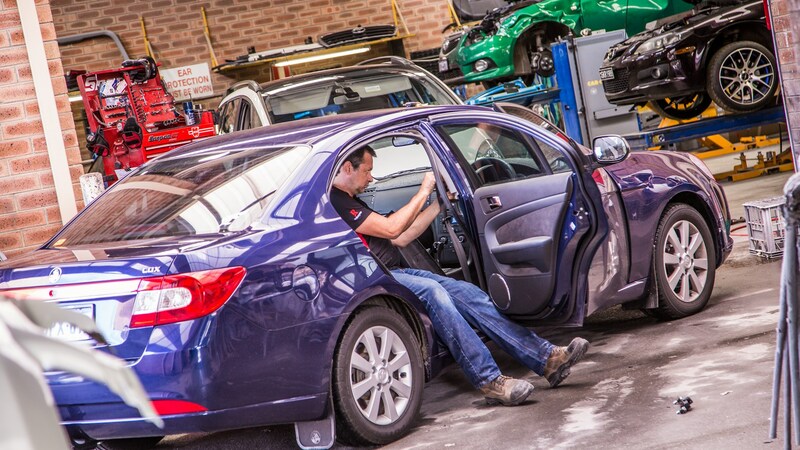 Each vehicle is restored to its original factory specification and standard.